• Luminous Flux: 4,250 lm. • No UV or IR radiation, no mercury or other hazardous materials. Parking Garage, Warehouse Facility, Undercanopy, and Awning Backligting, etc. 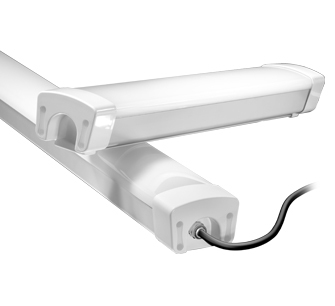 *Based on comparison to HID/HPS Fixture. At $0.12/kWh and 12 runtime hours per day, 365 days per year. HIGH QUALITY - 100% Satisfaction Guaranteed.